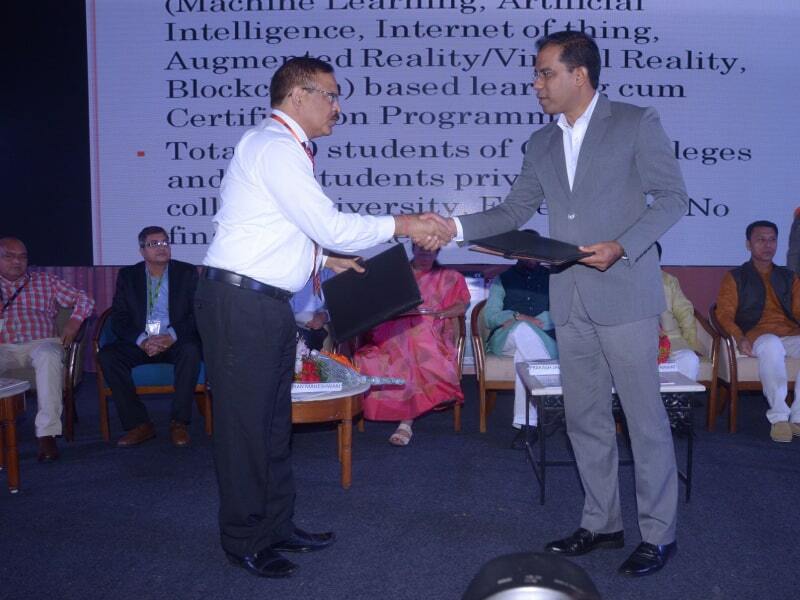 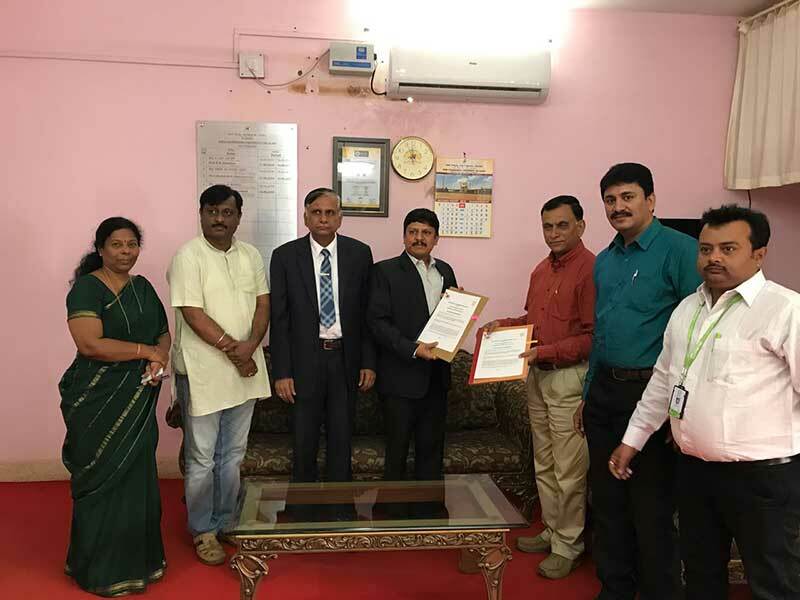 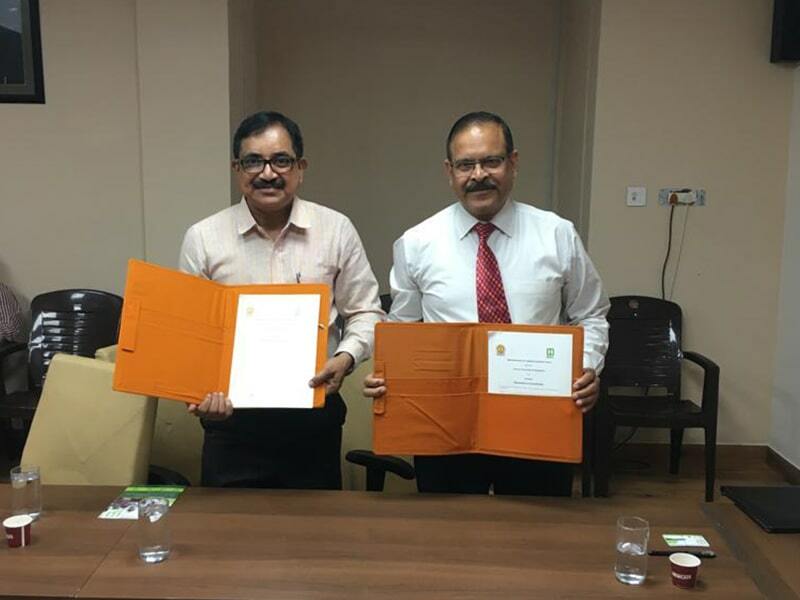 The AICTE workshop on Smart India Hackathon 2018, in association with the MHRD, was held in Tiruchirapalli on January 9, 2018. 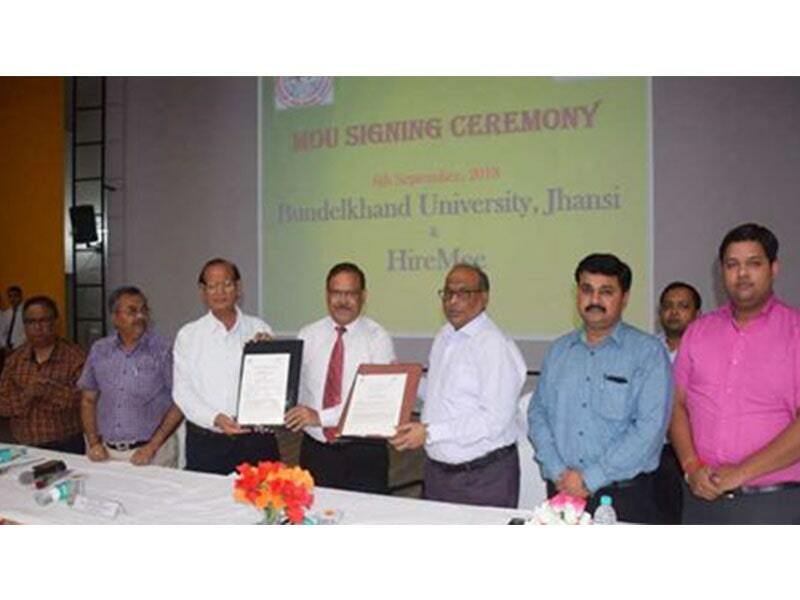 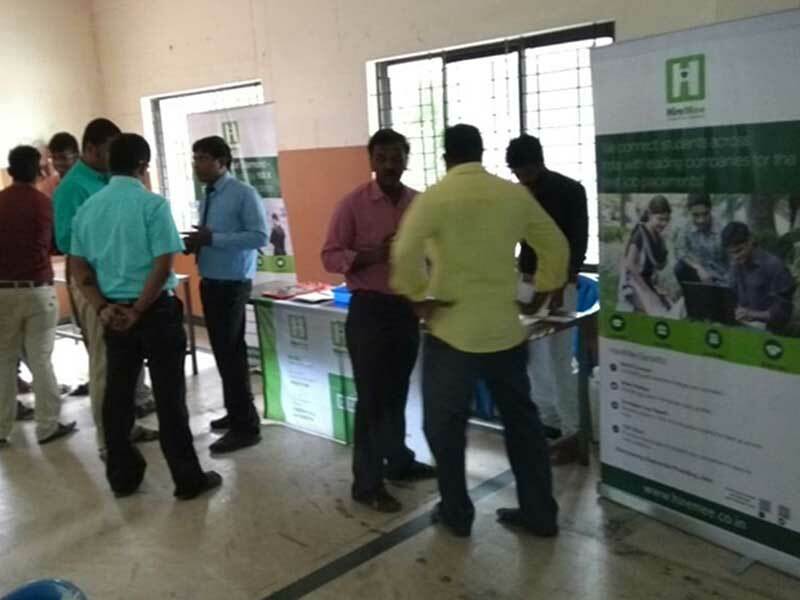 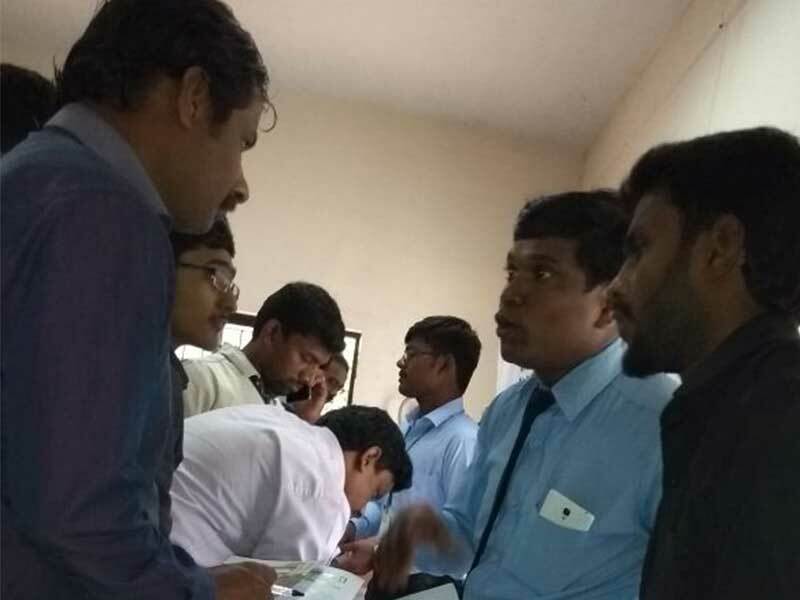 HireMee participated in the event, which had more than 50 colleges, and was held at Kalalarangam Hall, Tiruchirapalli. 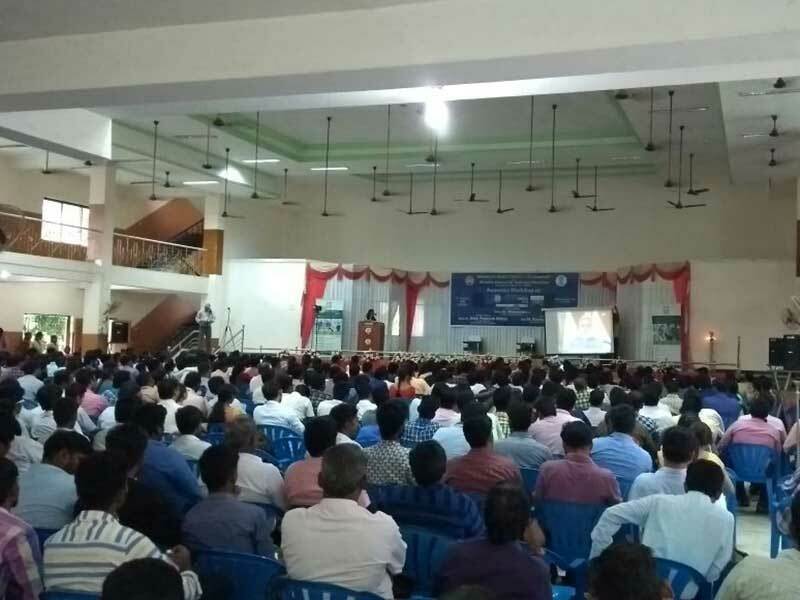 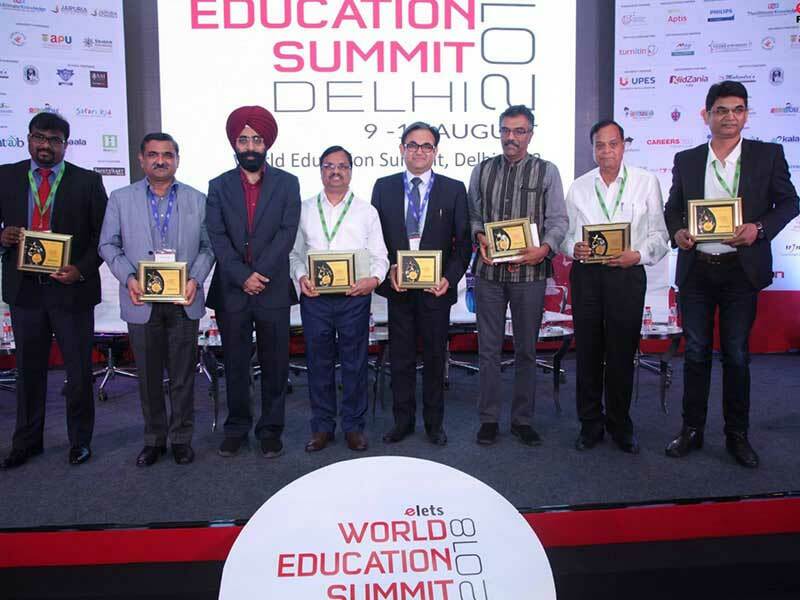 The guests at the event were Sri K Rajamani IAS- District Collector, Thiruchanapalli, Prof Dr. Alok Prakash Mittal, Member Secretary AICTE, New Delhi, and Sri N Kanagasabapathi, Vice President, TANSTIA.